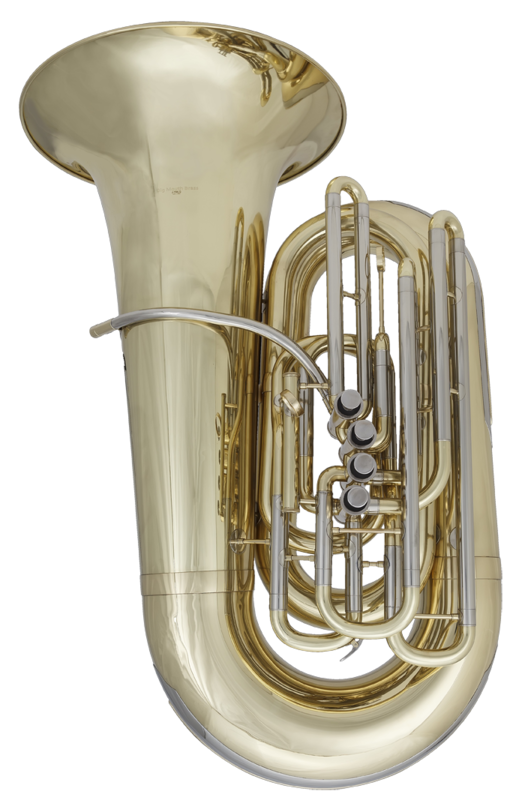 A marvelous 6/4 tuba similar to the old 345. This horn has been used in the Chicago symphony when a BBb tuba makes sense. It was found to sound closest to the Orchestra's York. The community band has just finished its season not too long ago and I must say, this horn has done nothing but impress me. The tone blends well with the rest of the band while still giving it the oomph that a 6/4 is known for. The intonation surprisingly is pretty close to that of a 4/4 horn.